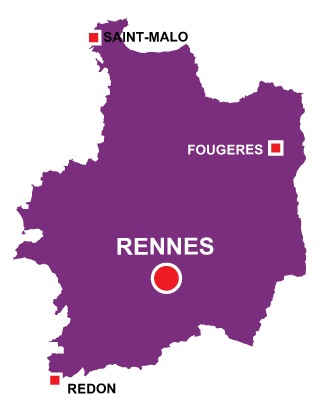 Rennes is in the Brittany region. 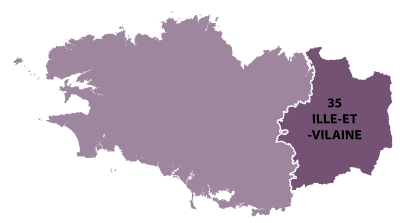 The river Villaine passes through this regional capital city. Only a few wood timbered houses remain in the old part of the city, in 1720 a fire devestated the city burning more than 900 mores. The Cathedrale Saint-Pierre dominates the sky line and there are 7 other churches. 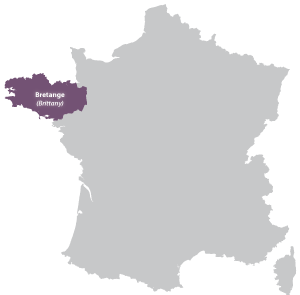 Information about the language which is still spoken "Breton". Much information to help your discover and enjoy the region.